Action: The Elochoman River from the mouth to the bridge at the site of the former salmon hatchery will open two weeks early to fishing for hatchery spring chinook and hatchery steelhead. 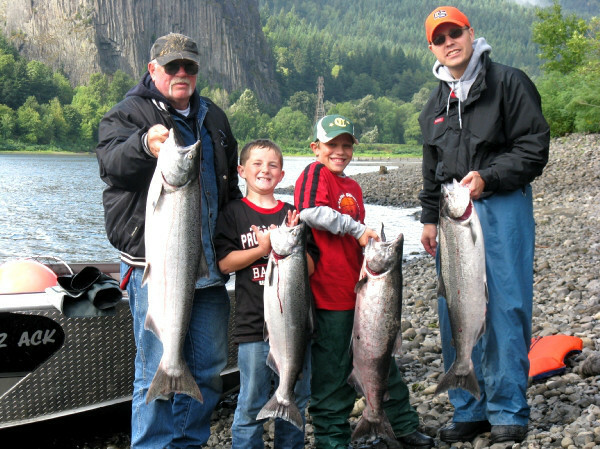 Daily limits: The salmon and steelhead daily limit is six fish of which no more than two may be hatchery adult chinook or hatchery steelhead or one of each. Salmon minimum size is 12 inches. 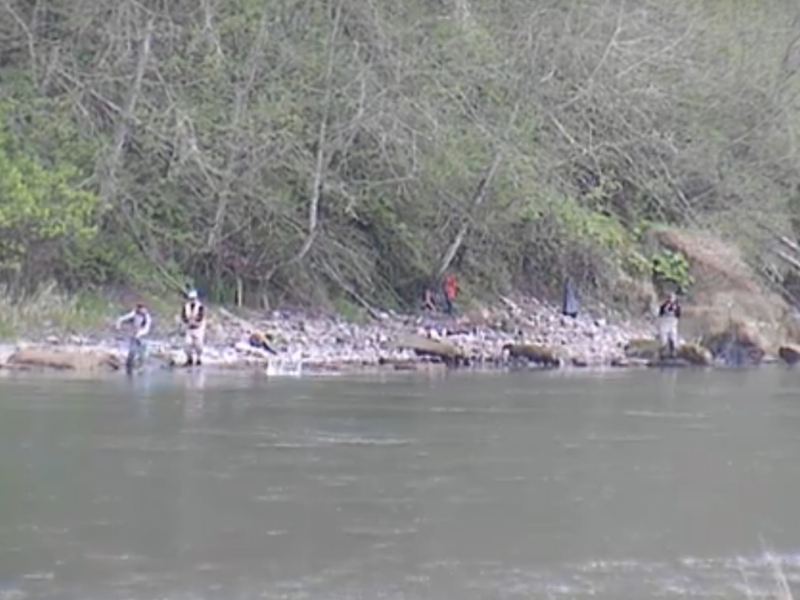 Wild chinook and wild steelhead must be released. Release all trout except hatchery steelhead. Other information: Selective gear rules will be in effect during this early fishery. 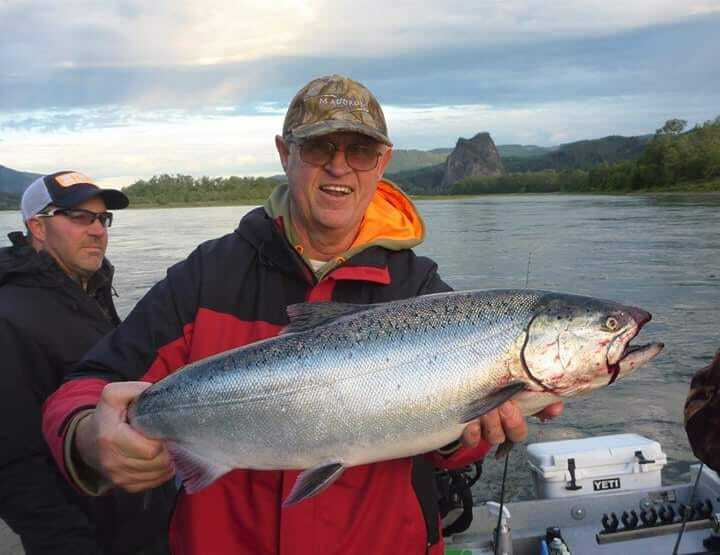 A Columbia River Salmon and Steelhead Endorsement is required. The Elochoman River from the mouth to the bridge at the site of the former salmon hatchery and from 100 feet above the upper hatchery rack upstream to the West Fork will open to fishing for hatchery spring chinook and game fish (including hatchery steelhead) as scheduled on the first Saturday in June (which occurs on June 6 this year). 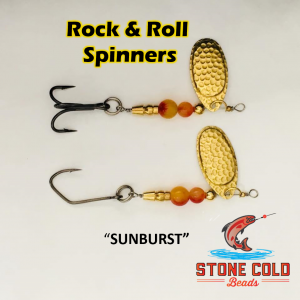 Bait may be used during these seasons. Under the recently adopted permanent regulations, effective July 1, the hatchery steelhead daily limit will be 3 fish on the entire Elochoman River including upstream from the West Fork. All hatchery steelhead must be retained – no catch-and-release. Barbed hooks may be used during the month of July. The section between the bridge at the site of the former salmon hatchery and 100 feet above the upper hatchery rack remains closed to all fishing at all times. Reason for action: This will implement new permanent rules recently adopted during the gamefish and North of Falcon salmon regulation processes. Under the new permanent rules, the early fishery will start the last Saturday in May. Because the Memorial Day weekend is early this year, this emergency regulation will allow anglers to fish during the upcoming holiday weekend. Spring chinook strays from the nearby Select Area Fishery Evaluation sites have been previously found in the system. These fish are not needed for broodstock. Hatchery summer run steelhead are released into the Elochoman River. These fish are also not needed for broodstock. Opening the lower Elochoman River two weeks early will allow additional opportunity to harvest surplus hatchery spring chinook and hatchery steelhead. Selective gear rules will be in effect to aid in the release of any remaining juvenile salmonid outmigrants. Information contact: (360) 696-6211. For latest information, press *1010.